If you’ve spent much time on Freebie Finding Mom, you know I’m a big fan of DIY and homemade gifts. Unfortunately, you probably also know that I’m not a glue gun pro. However, my crafting abilities (or lack thereof) don’t stop me from giving my family, friends, and acquaintances homemade gifts straight from the heart. What I lack in DIY skills I make up for in creativity and determination. To be honest, Pinterest has been a life saver! 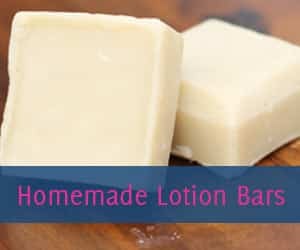 🙂 This handy website has introduced me to all kinds of easy DIY projects including Mason jar gifts, homemade beauty products, and homemade photo gifts. Homemade photo gifts are some of my absolute favorite DIY gifts. First off, a photo can say a lot. After all, a picture is worth a thousand words, right? Homemade photo gifts are an excellent way to remind someone of a fabulous time you two shared or express a particular emotion. Second off, homemade photo gifts are great for anyone and any occasion, which makes them the perfect go-to gift idea. 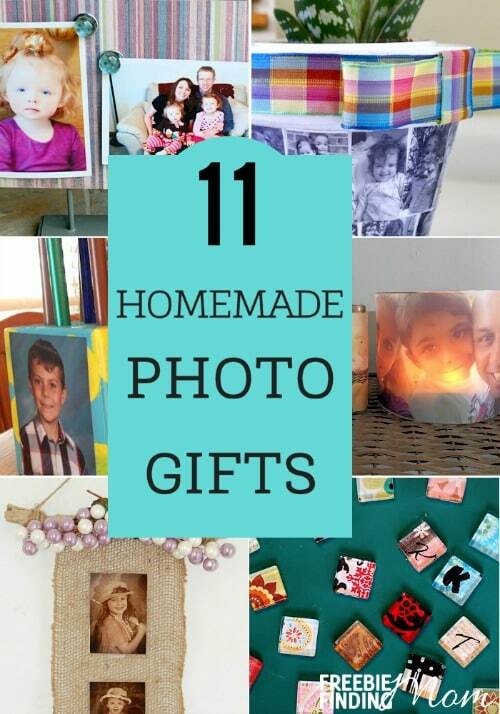 You can give homemade photo gifts to family members, friends, kids, coworkers, etc. Plus, thanks to smart phones, I have more photos than I could ever use in homemade photo gifts so I’ll never run out of material! Another thing I really like about homemade photo gifts is their simplicity. 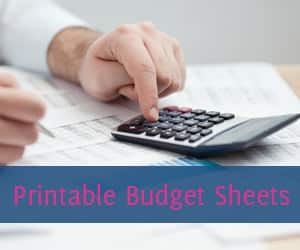 Most of them are quick, easy, and frugal. Don’t believe me? Check out these awesome homemade photo gifts! 1. Homemade Photo Luminaries (Freebie Finding Mom) – These homemade photo gifts can also serve as centerpieces at a party or as a night light for your little one. 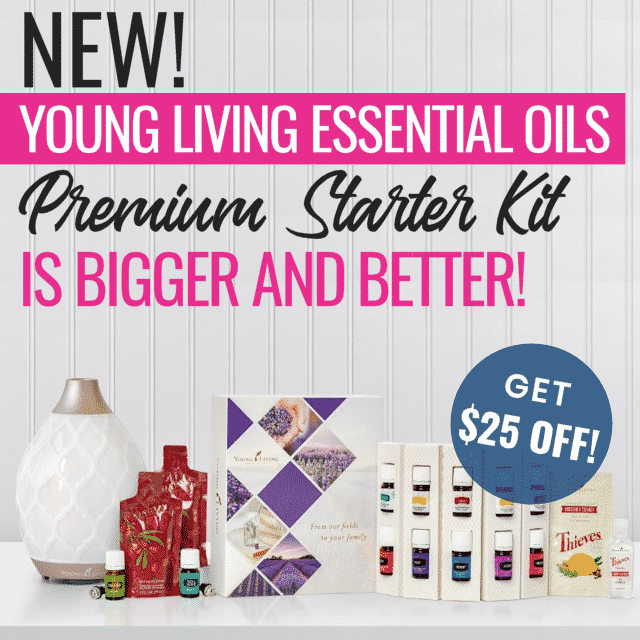 The possibilities are practically endless! 2. DIY Family Photo Collage (Ann’s Entitled Life) – Utilize multiple photos with this homemade photo gift. 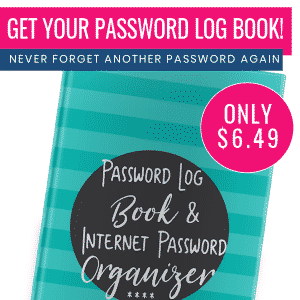 This is the perfect way to showcase a special family event such as a vacation or commemorate a special occasion such as your not-so-little one’s high school graduation! 3. Free Personalized Coloring Sheets (Beauty Through Imperfection) – Thanks to this homemade photo gift you can entertain the kids and get a heartfelt present. Simply pick the picture, turn it into a coloring sheet, and let your little Picassos have at it! 4. Photo Block Pencil Holder (The Joys of Boys) – Functionality and organization meet heartwarming sentiment with this homemade photo gift. Note: This homemade photo gift could be adapted (by swapping out the photos) to be a super cute gift for your child’s teacher. 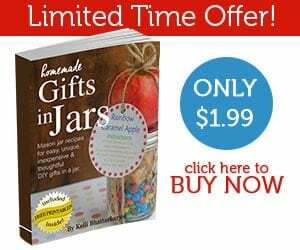 Looking for more DIY teacher gifts? Look no further! Here are 25 great DIY teacher gifts to inspire you. 5. DIY Magnetic Photo Frame (Happy Deal — Happy Day!) – This homemade photo gift is awesome because it’s completely customizable. Tailor it to fit the recipient’s decor or favorite color or pick colors that match elements in the photos. Need a little more inspiration? Check out this alternate version of a DIY magnetic photo frame. 7. DIY Mod Podged Planter (Mod Podge Rocks!) – Flowers are a go-to gift for many occasions (ex. Mother’s Day). This homemade photo gift is a fun twist on that “traditional” idea. 9. DIY Burlap Photo Frame (Living Well Mom) – Okay, this homemade photo gift does require a glue gun but don’t let that scare you off! It’s fairly simple and the instructions are well written so I’ve no doubt you’ll pull this project off like a pro. 10. Glass Tile Pendant (Sugar Bee Crafts) – Keep your loved ones near your heart with this homemade photo gift which uses a glass tile pendant to create a necklace. If you need a gift for a man or someone that doesn’t wear jewelry you could easily turn the glass tile pendant into a keychain. 11. Hands & Photo Heart Keepsake (Teach Me Mommy) – You’ll need to recruit a little one to help you out with this adorable homemade photo gift! 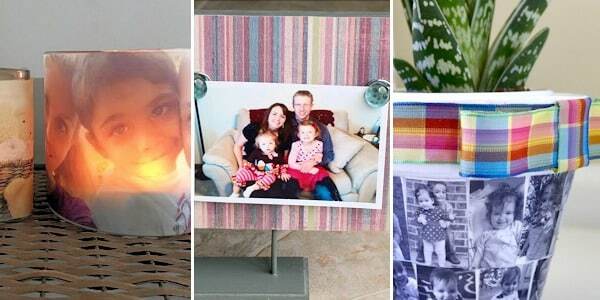 Loving these homemade photo gifts? Have other fantastic photo ideas? Please share them in the comments! Ready for some more DIY inspiration? 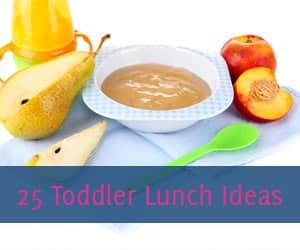 Follow Freebie Finding Mom’s DIY Gifts and DIY Fun Pinterest boards.